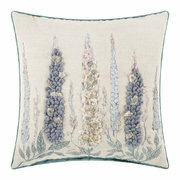 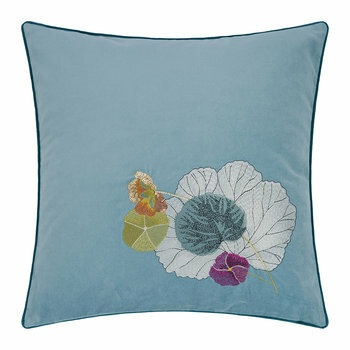 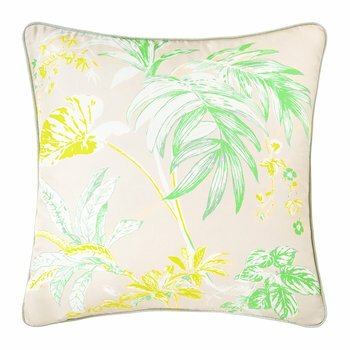 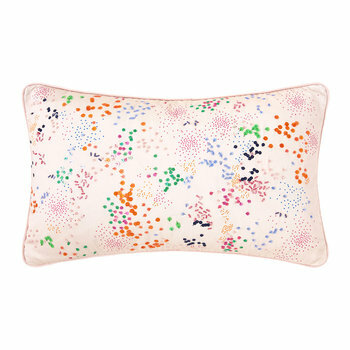 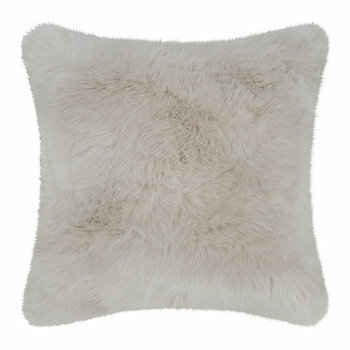 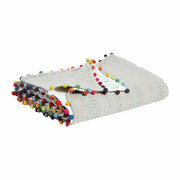 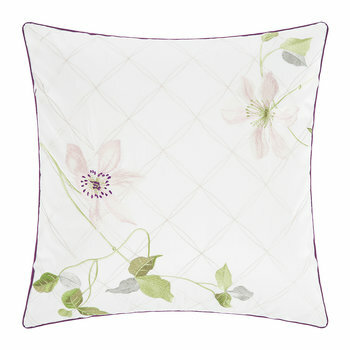 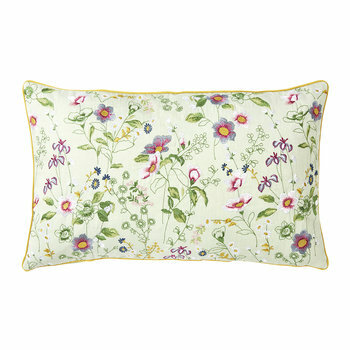 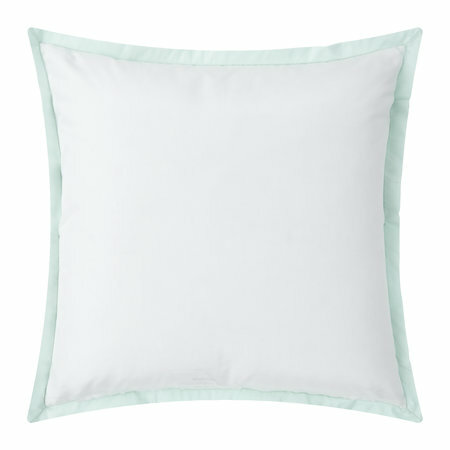 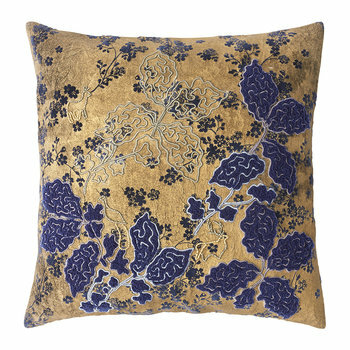 Create a tranquil feel in any bed space with this Sources cushion cover from Yves Delorme. 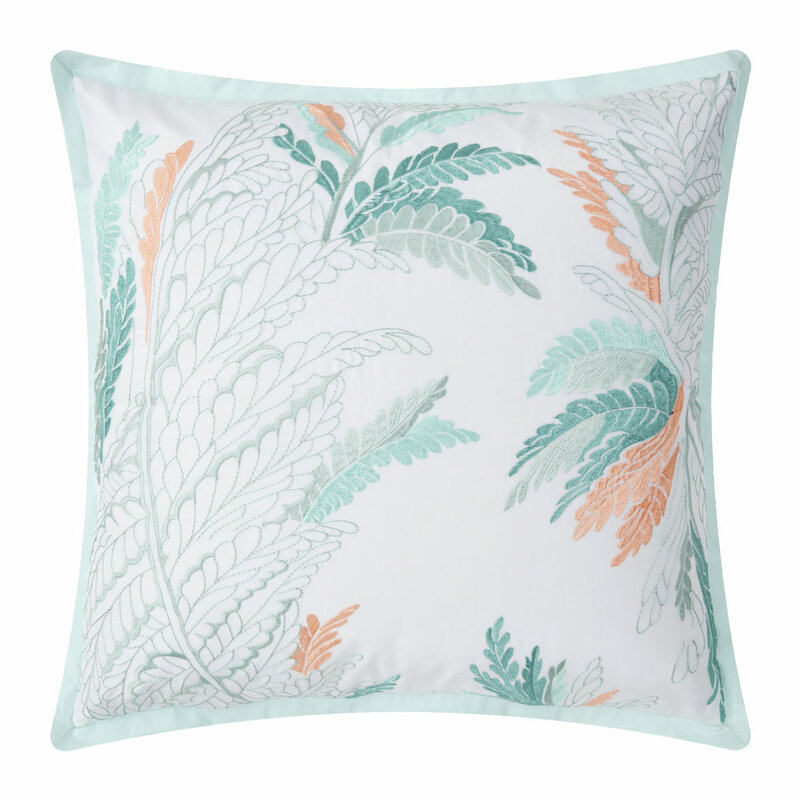 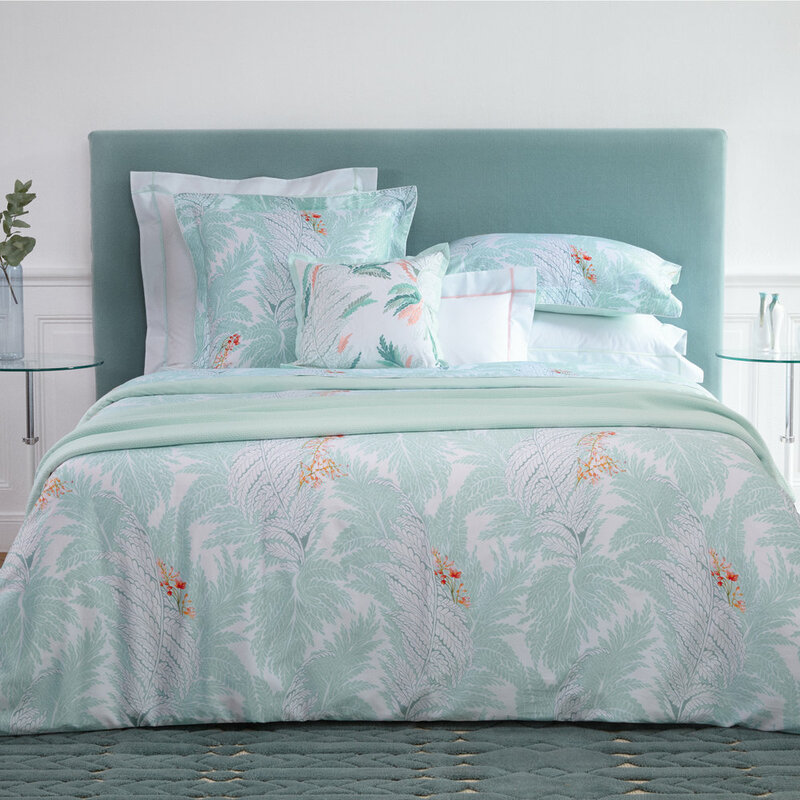 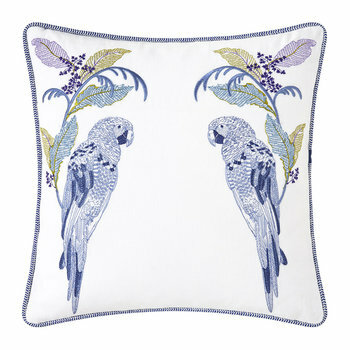 Made from a wonderfully soft cotton and silk blend, this cushion features a bold fern design in blue and pink hues against a white background and is a fabulous complement to the Sources bed linen also by Yves Delorme. 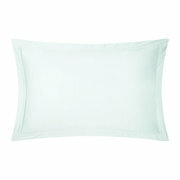 Please note, a cushion pad is not included but is available separately.